See your car through the eyes of your technician. Effective communication when it is convenient for you. Bypass the call directory, get in direct contact with your service advisor. Immediately discover the experience level of your technician. Instant access to discounts from your dealership and vehicle manufacturer. Imagine seeing your vehicle through your technician’s eyes! 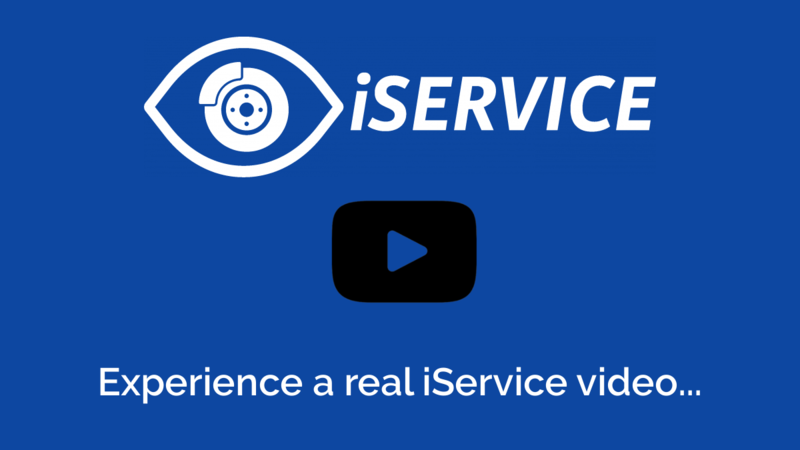 Does your Dealership not have iService? Are you ready to join the ELITE group of iService Dealerships?